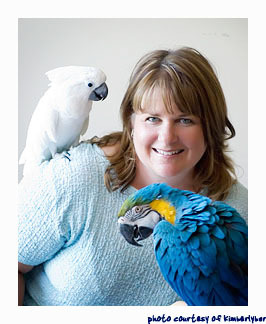 Our Personable and empathic our animal communicators have a combined 20 years experience communicating with dogs, h orses, cats, bunnies, ferrets, rats, mice, mole, companion parrots, birds, turtles, hamsters, guinea pigs, tortoises, hedgehogs, sugar gliders, cows, llamas, alpacas and goats. We can communicate with any animals, wild or domestic. Because we do our consultations via phone our clients can be anywhere in the world. Telepathic communication knows no boundaries. Click for more information on our communicators: Marilyn or Sheri. It is always helpful for people and animals to be heard by one another. 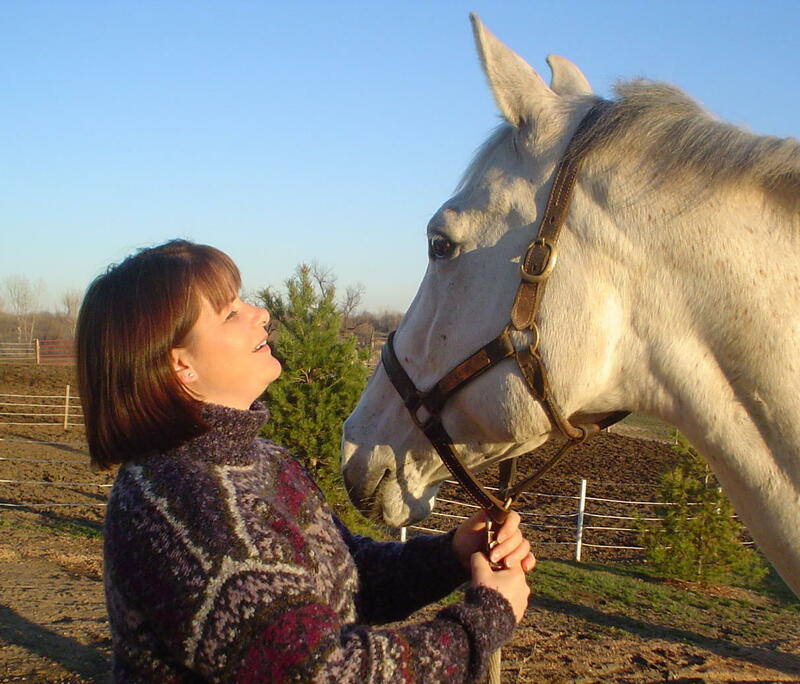 Animal communication bridges the gap for the human-animal relationship and is helpful in many situations, including fear and abuse situations, understanding of physical ailments, consideration of end-of-life transition, animals in spirit (animals that have passed on), behavior issues, etc. It can give the caregiver insight on how the animal feels and help them to administer proper care or find out ways to better interact with their animal charge. In some cases communication can alleviate a problem, in other situations animal communication needs to be combined with veterinary care, nutrition changes, complimentary health modalities, behavior modification and/or training for a holistic approach to the situation. We don’t need any information ahead of time and anything need I will get from you at the time of the call – physical description, name and age of your animal. Although I often take the name of the animal in advance, and include it in my meditation, it’s not necessary that I have it. Some people like to send pictures. This is not necessary, but I’m happy to look at them if you send them via e-mail. Essentially the conversation will be like a relay call for the hearing impaired: you ask me a question via phone, I then send that question telepathically to the animal, the animal will respond telepathically and I will then pass that information on to you via phone. It's very interactive. With a phone consultation you get immediate feedback and you can clarify things as you go – clarify with the animal, if you don’t understand, or clarify my translation, if it doesn’t feel right. You also have the opportunity to follow up on certain topics. I look forward to working with you and your animal companion(s). 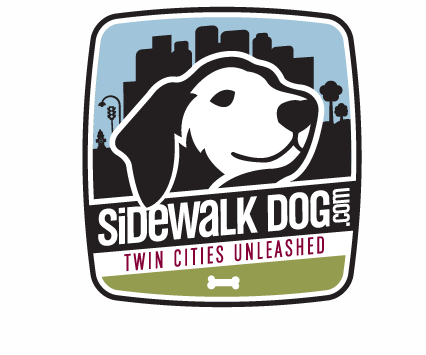 Please call 952-226-2660 to schedule an appointment. PHONE CONSULTATIONS are immediate and interactive. You talk with your animal through a translator, as if you were visiting another country where you didn't speak the language. Follow up questions distill meaning and understanding for the animals and you. $79/first 30 minutes or any portion thereof. Each additional minute is $2.00. 15 minute sessions are available for $45 to existing clients (because they already familiar with animal communication and a rapport has been established). There is no additional charge to talk to multiple animals (existing clients, please allow at least 15 minutes per animal. New clients, allow 20-30 minutes per animal). There is no additional charge for recording. Audio playback is only available through our website. 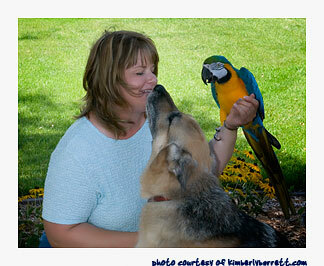 *Animal communication consultations can give the animal's perspective on physical ailments. Suggestions for food, nutrition or supplements are for owner consideration. Energy healing is a complimentary holistic therapy; it does not claim to replace veterinary, medical or psychiatric care. For medical concerns contact your veterinary professional.